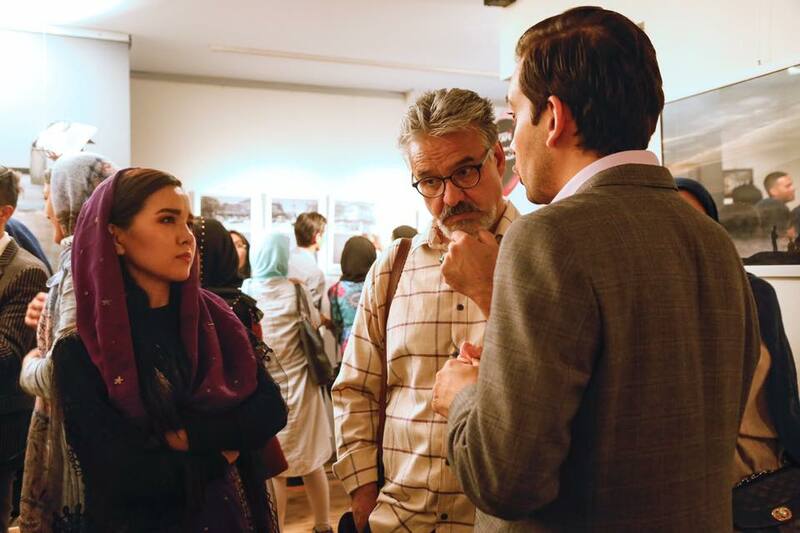 A performative view on life in #Afghanistan. 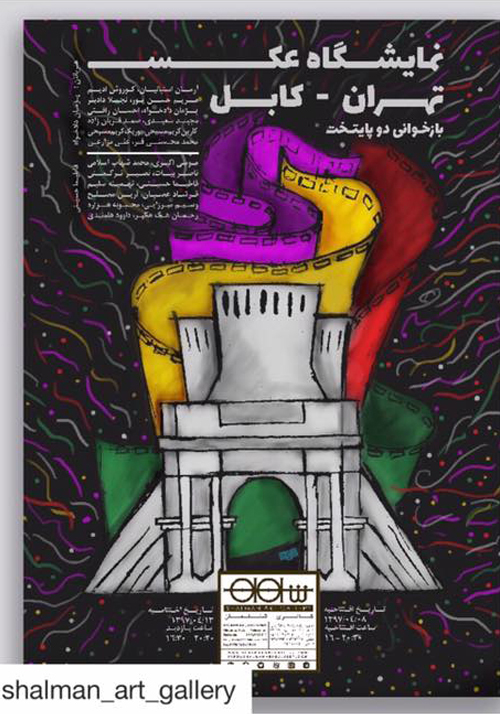 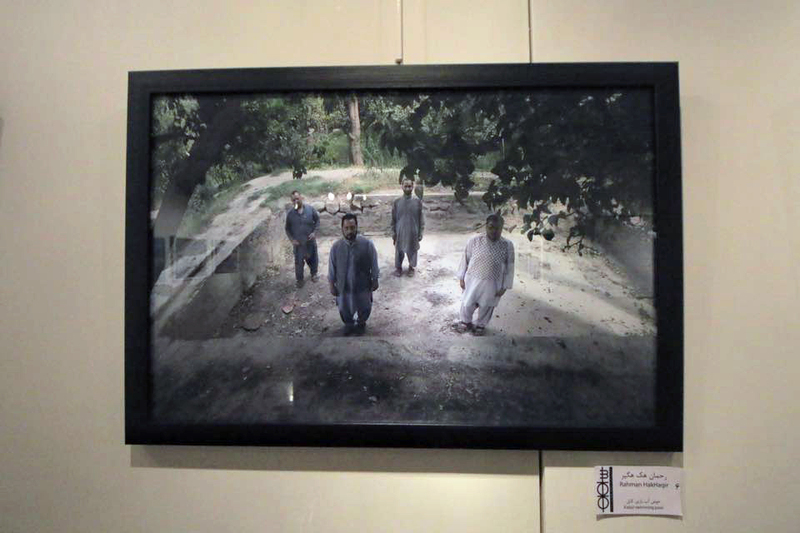 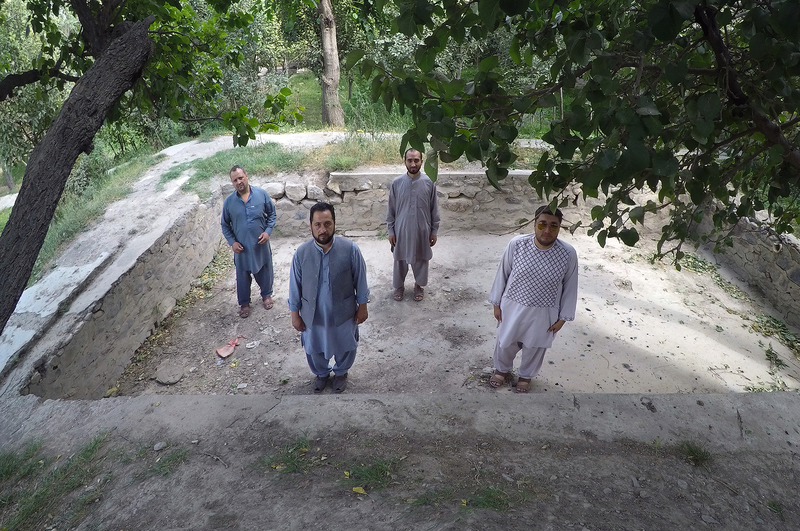 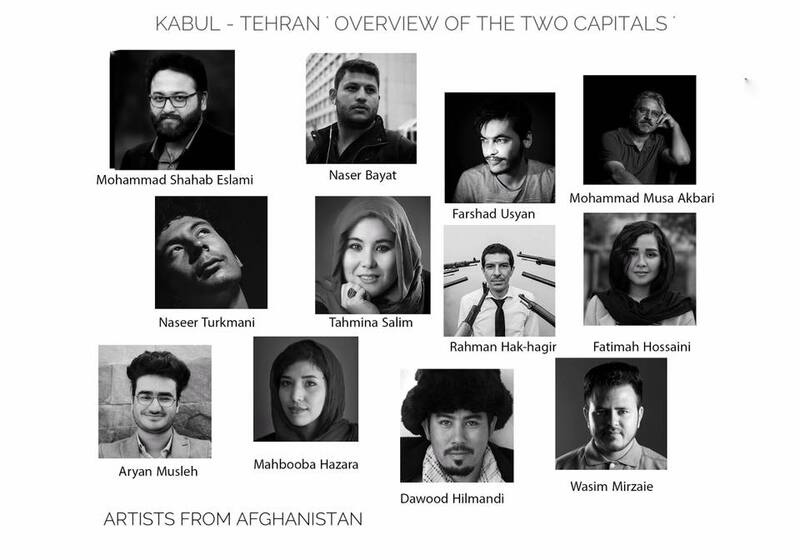 Wafiullah Popal, Naser Qayam, Mohammad Aref and Ghulam Nabe are four survival Artists living and working in Kabul, Afghanistan. 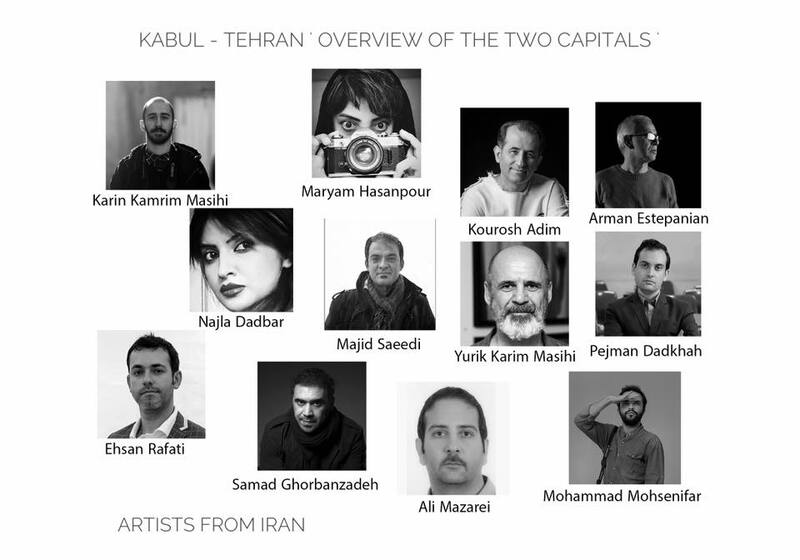 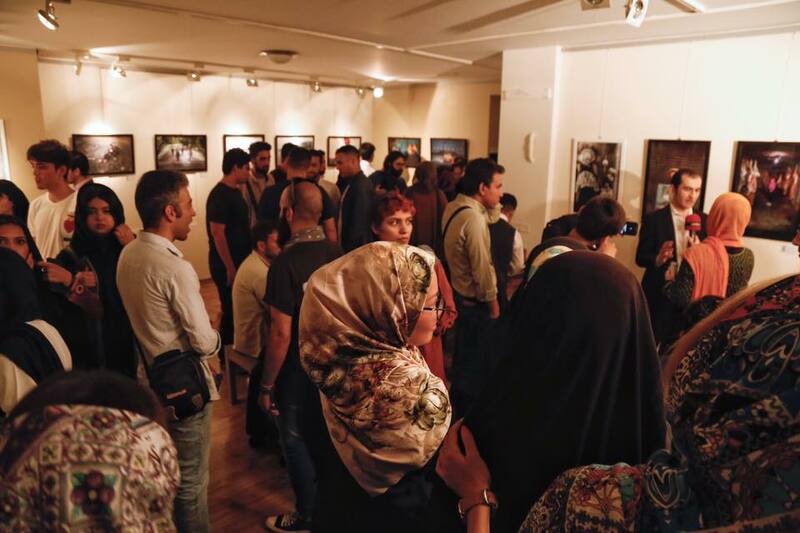 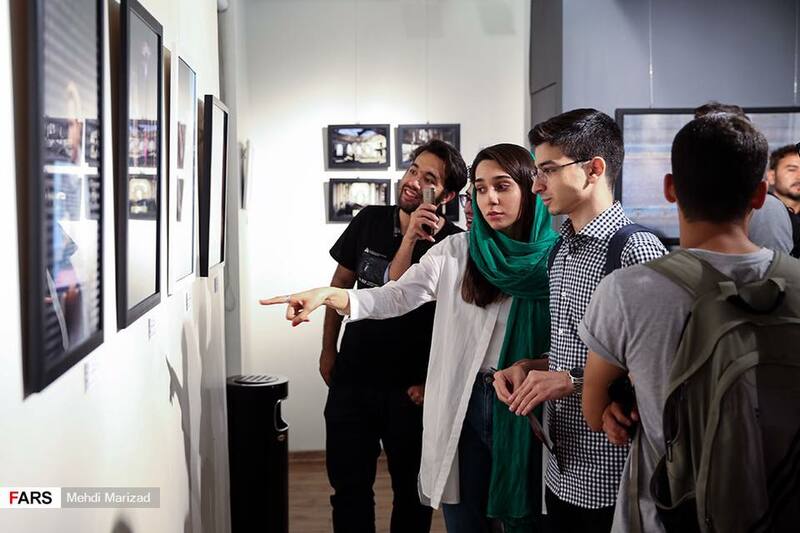 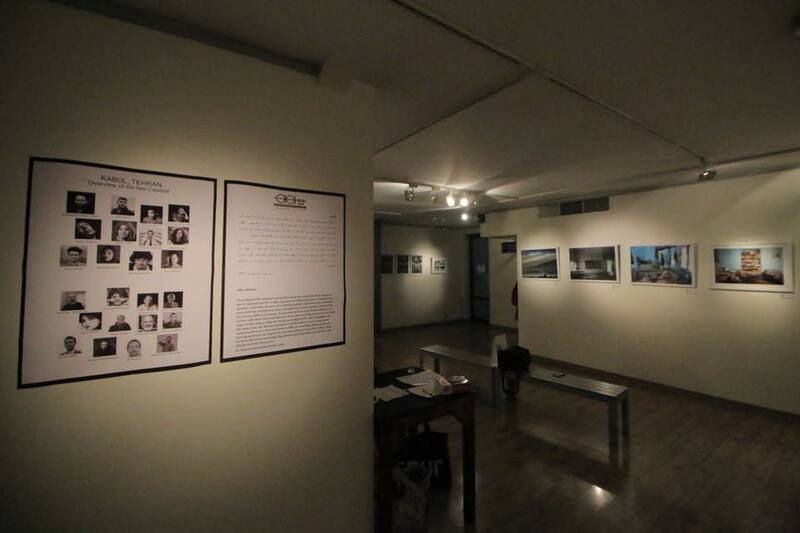 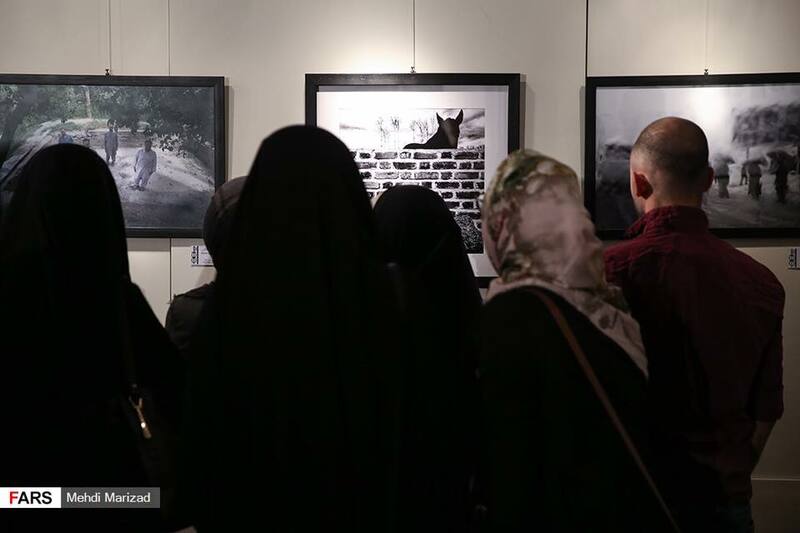 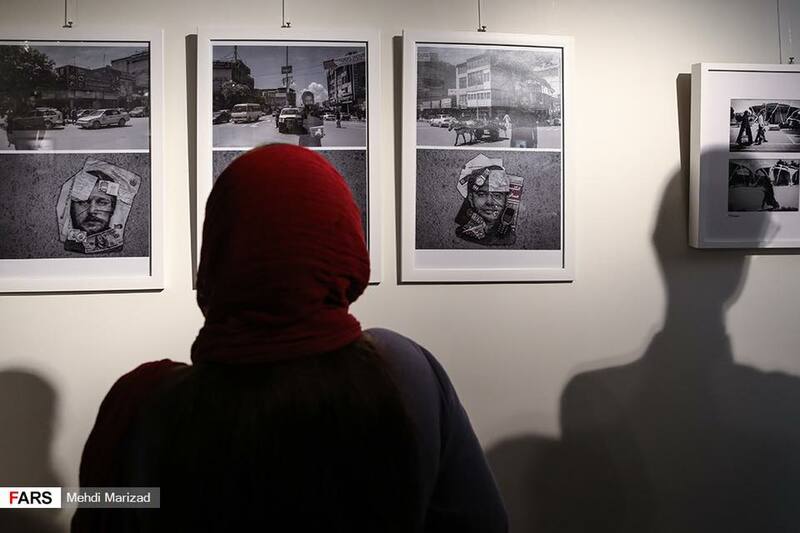 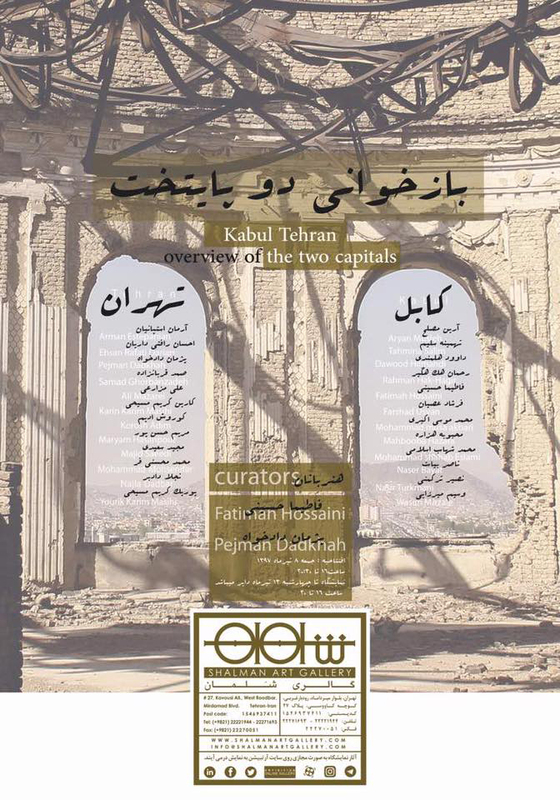 Ten Afghan photographers and ten Iranian photographers with the view that each photographer shows a shot from his capital city ; These images can put the artist in the form of a painter who portrays a picture of a city, and this image can be a photographic documentary of Kabul’s streets, and perhaps a portrait of a scene or a picture in a more conceptual way. 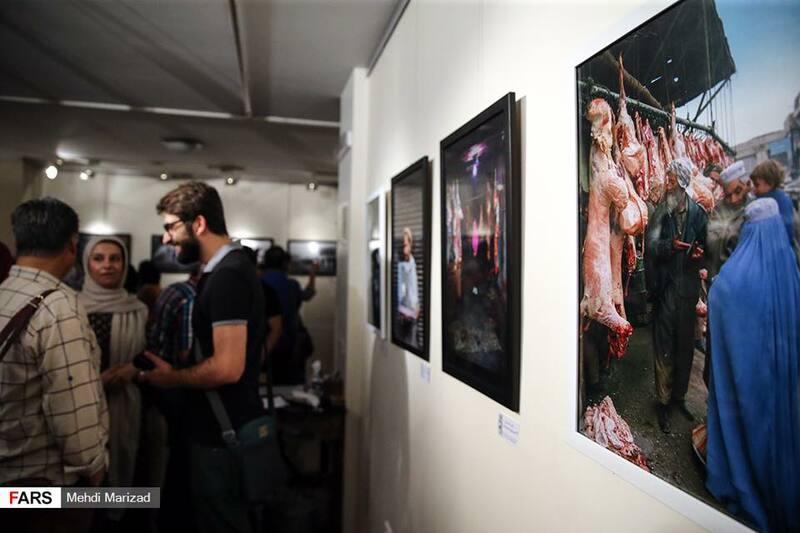 It can be documentary photography, art photography, photomontage, and even a portrait .